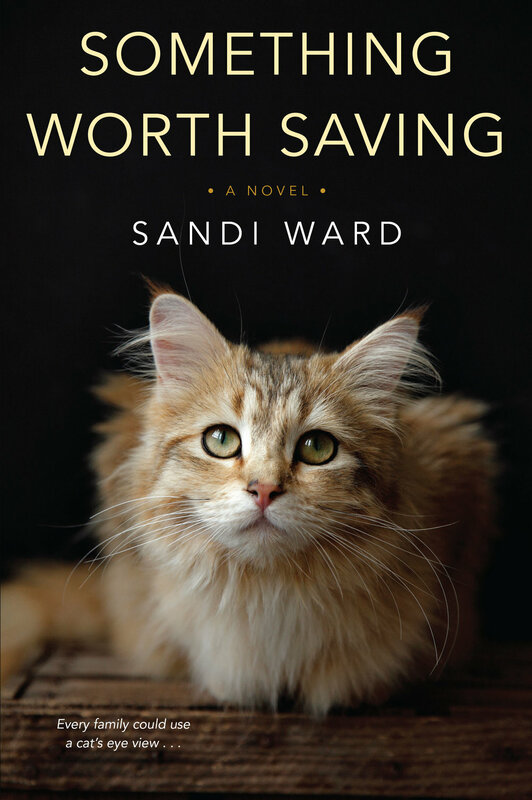 I'm very excited today to bring you the cover for my new novel, Something Worth Saving! I love it, and I hope you do too! I'm working on the page proofs now. ARCs (advance reading copies) should be available sometime in mid- to late-May. So things are moving along! The on sale date is 12/18/18.